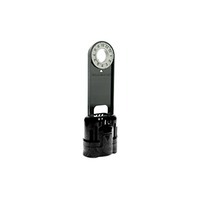 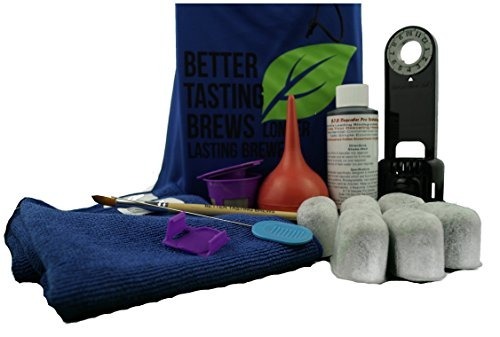 - Probe that is custom made to fit the small openings in your brewer that can get clogged with coffee grounds and tea leaves. 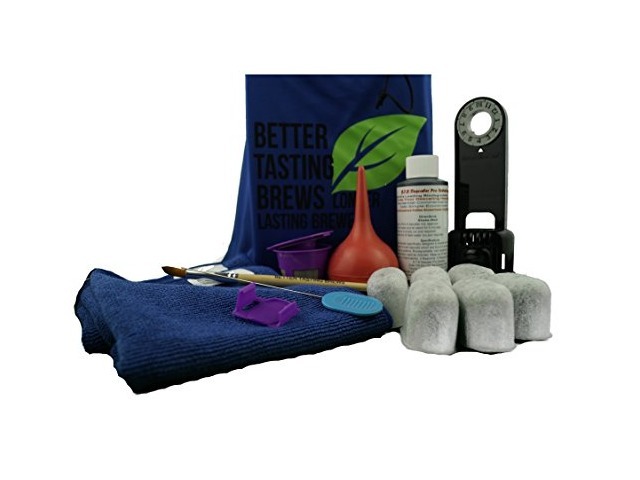 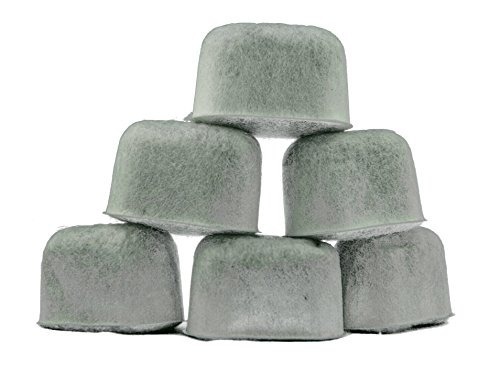 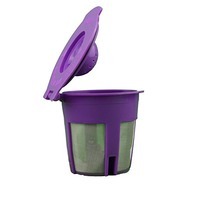 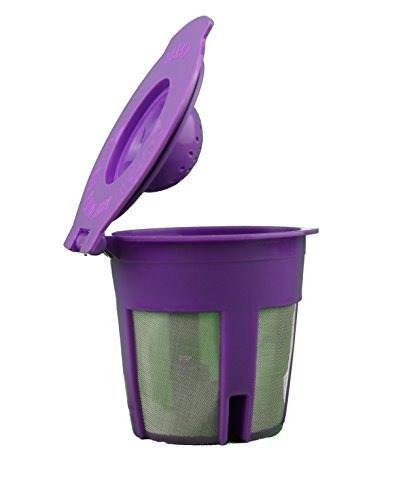 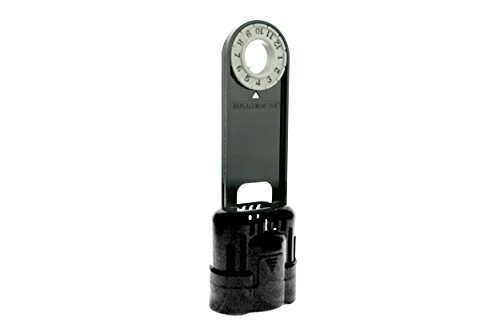 - Includes professional brush to clean brewer, magic clip to use on your 2.0 machines allowing you to use any kcup in your brewer, and 2 microfiber cloths to safely clean your brewer. 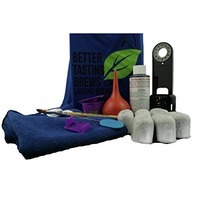 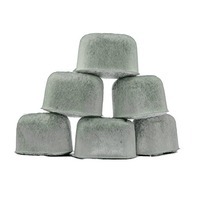 Each kit comes in a handy microfiber lint-free reusable pouch.